TRAVEL,, GAIN COMPETENCES, EMPOWER YOURSELF AND WORK IN THE FOOTBALL INDUSTRY! 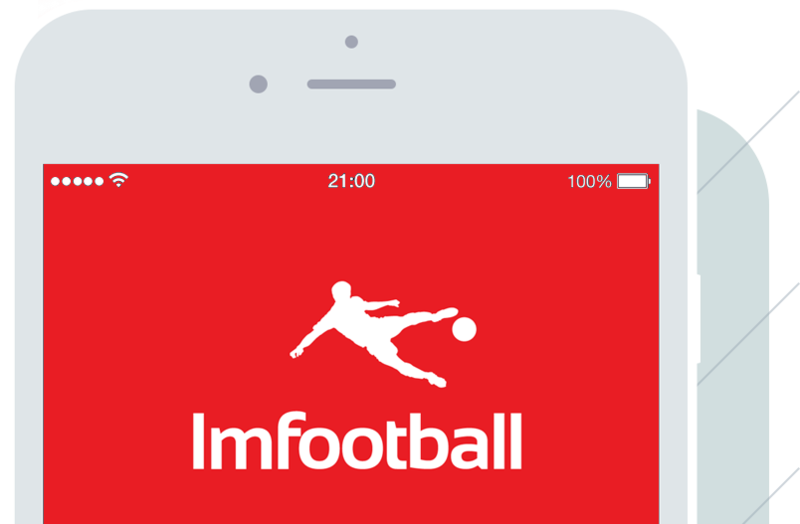 In ImovingFootball we feel passion for football and sports in general. 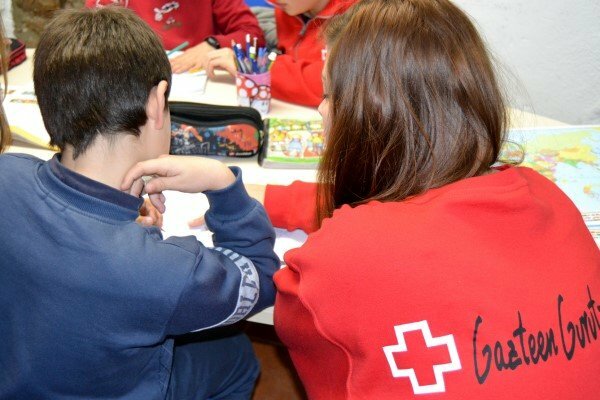 We believe in education, training and innovation as the best tools for people to empower themselves and meet successfully the challenges of the Network Society where we live. Our mission is to connect education, training and innovation with football in a context of knowledge-based economy. 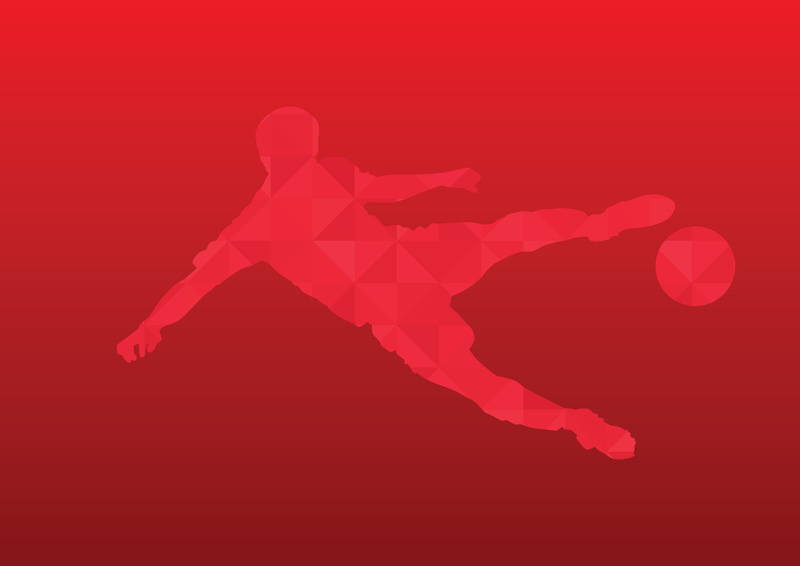 We design global estrategies to improve the employability of HR in the football industry. 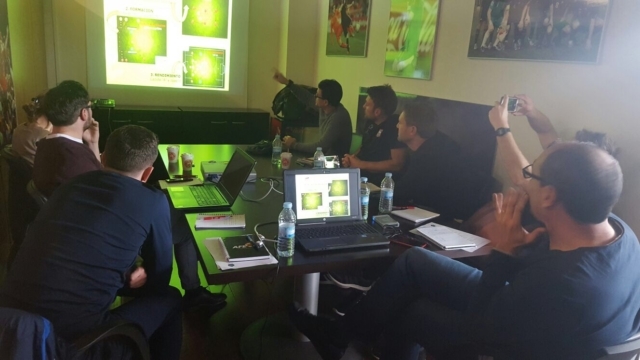 We offer football staff the opportunity to learn in situ how different countries work in the football industry, exchange ideas and generate a key networking for international collaboration. 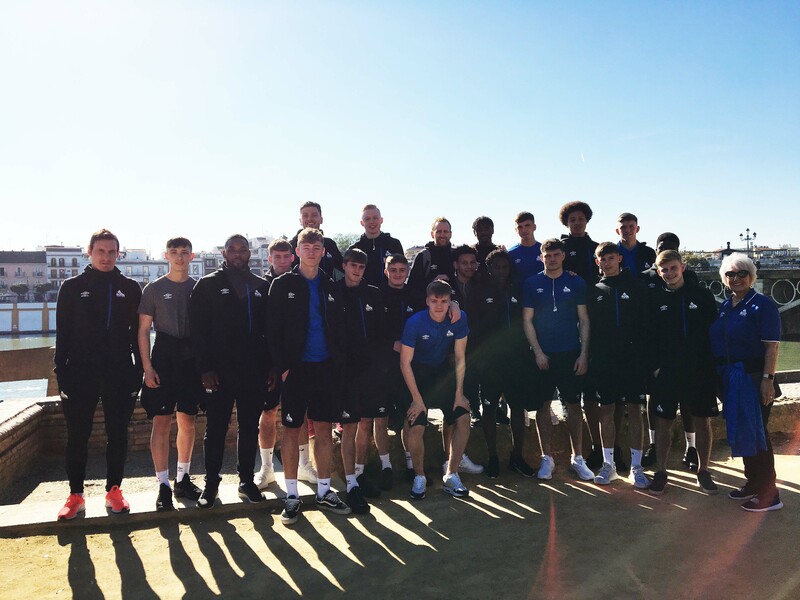 We make all our resources and professionals available to professional football clubs, national associations and teams to make their programme and stay an unforgettable experience. We provide grassroots football players a comprehensive experience which includes: training, education, physical and tactical preparation, exchange of knowledge, adaptability, cultural and social diversity in the field of football. Comprehensive and attractive mobility program for football coaches. Training programme in clubs around the world. Networking and knowledge of languages in the real context of the football industry. 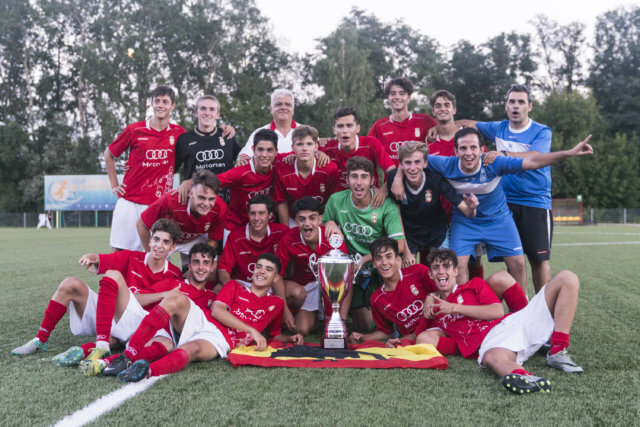 Leisure and training programme to understand how the passion for football is experienced in Spain, as well as its association with the local gastronomy and culture. Attendance to the best matches, cultural and gastronomic events. Design of international education and training projects for football organisations. 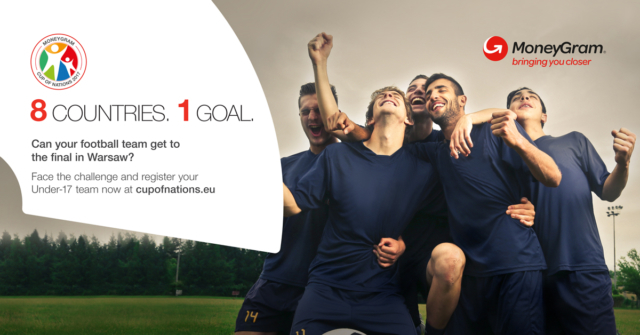 Participation in European Education Programmes, such as ERASMUS+, and other education opportunities in football. Comprehensive organisation of any type of football event. Design, production, assembly, execution, disassembly and evaluation of results. Worldwide dissemination. On the Internet, for football organisations and HR. The creation of an appropriate professional, personal or corporate brand through a combination of communication, marketing and technology.